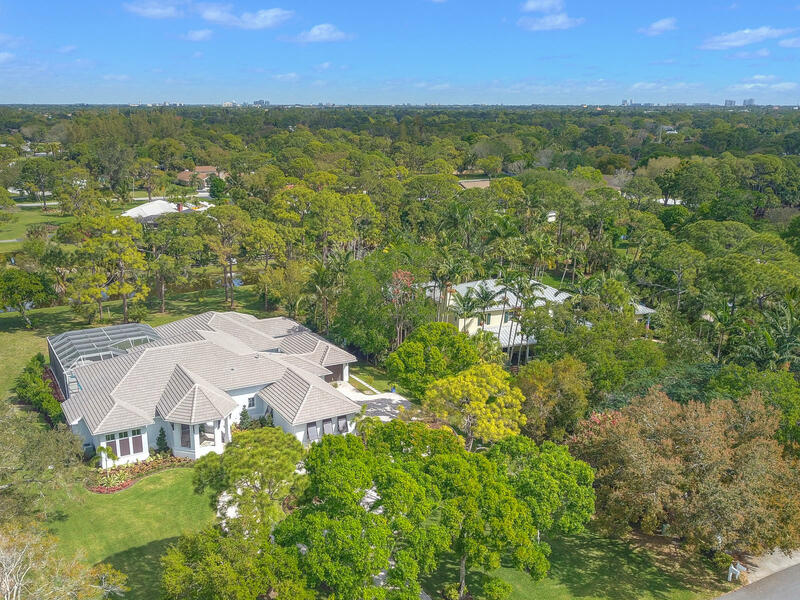 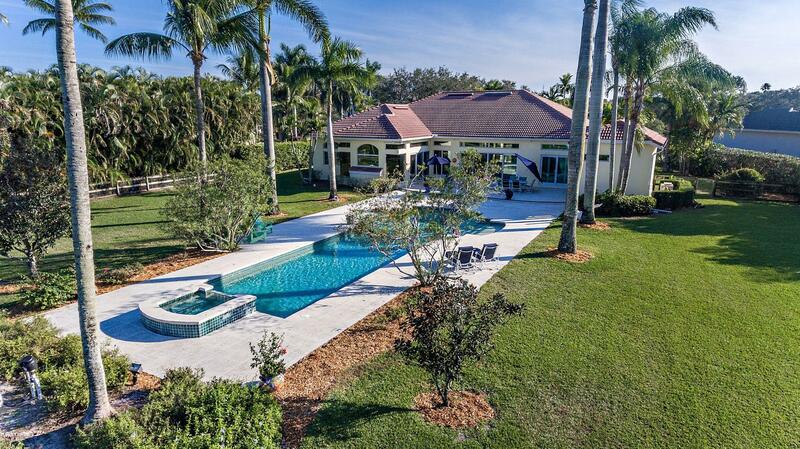 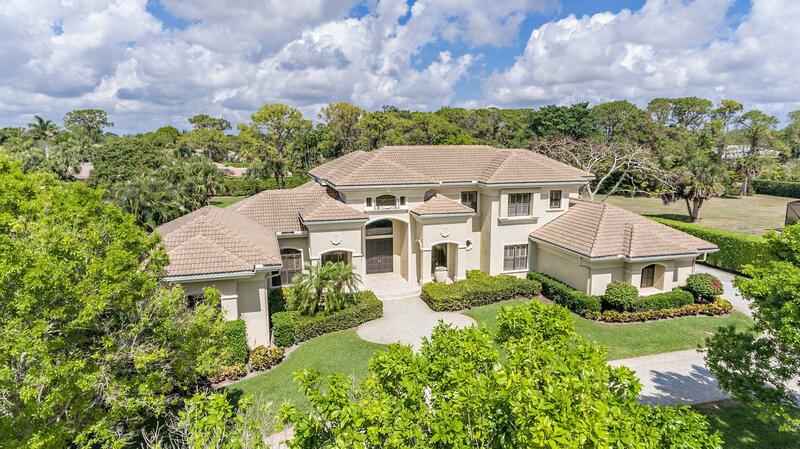 Steeplechase in Palm Beach Gardens features 325 homes on one acre lots of land or more, Steeplechase is one of Palm Beach Gardens beautiful estate communities. 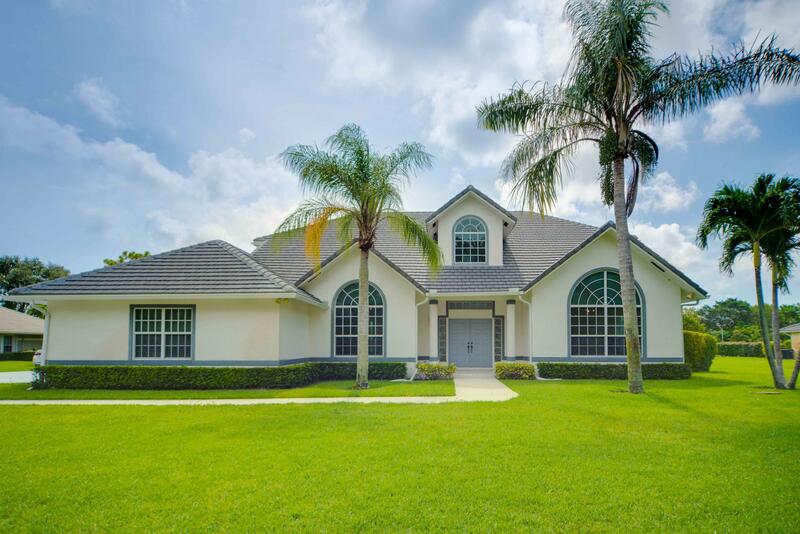 Steeplechase is fabulous gated community is for those who want more space to enjoy home. 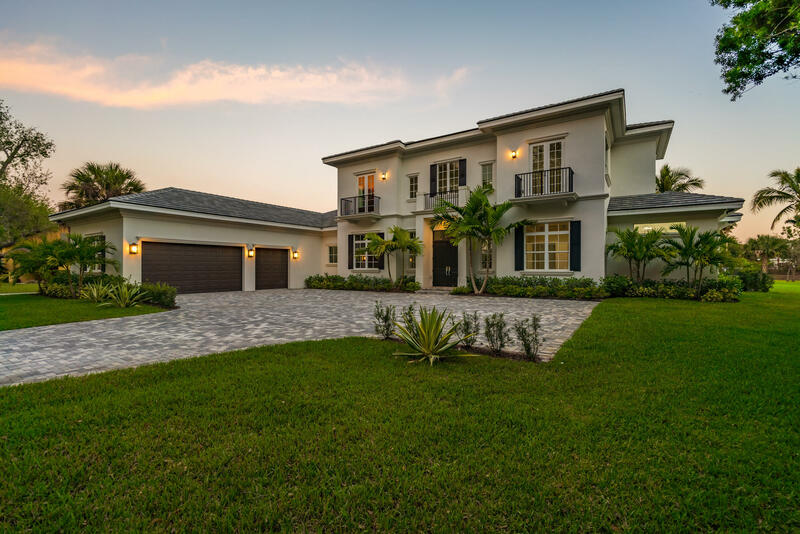 Each Steeplechase home is unique and custom built by some of South Florida’s finest builders. 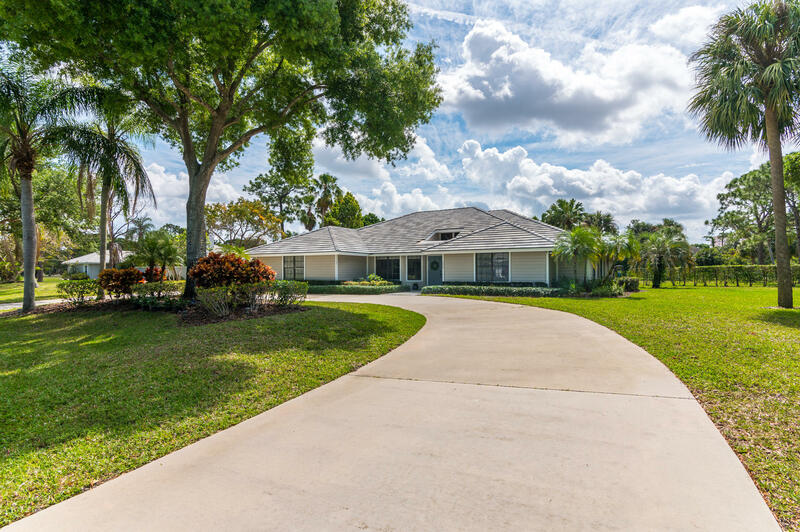 Steeplechase is minutes from Interstate 95 and the Florida Turnpike, close to shopping, and local country clubs offering recreational amenities. 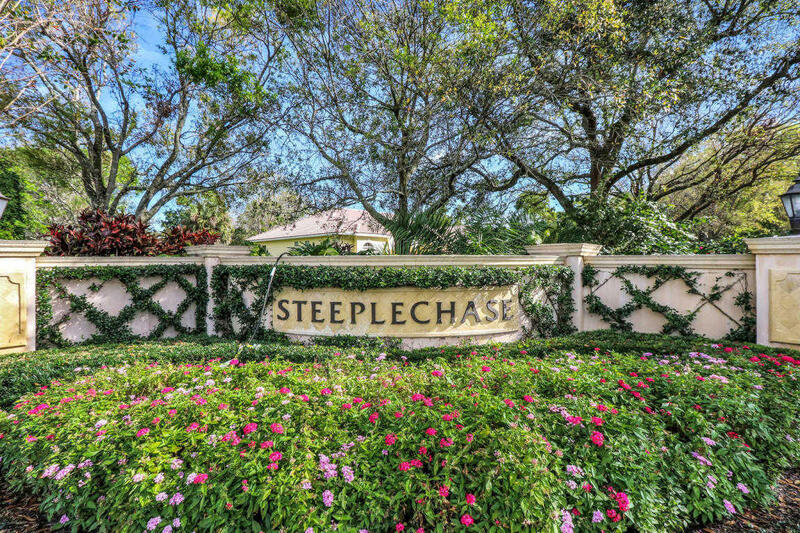 Search all Steeplechase homes for sale. 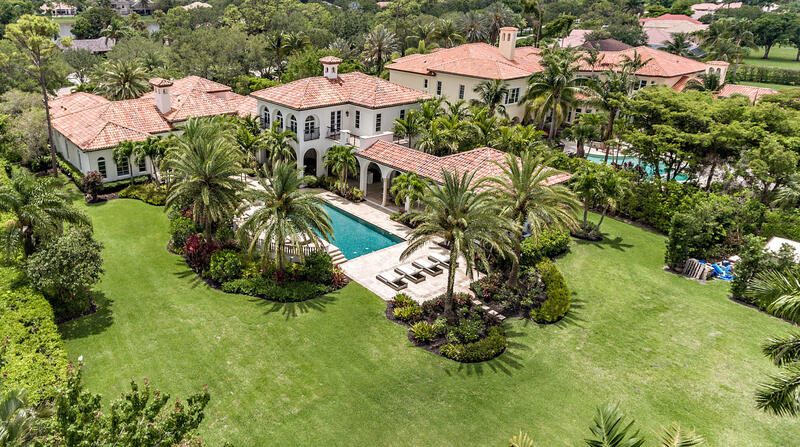 Call the Steeplechase real estate team for buying or selling a home in Palm Beach Gardens FL 33418. 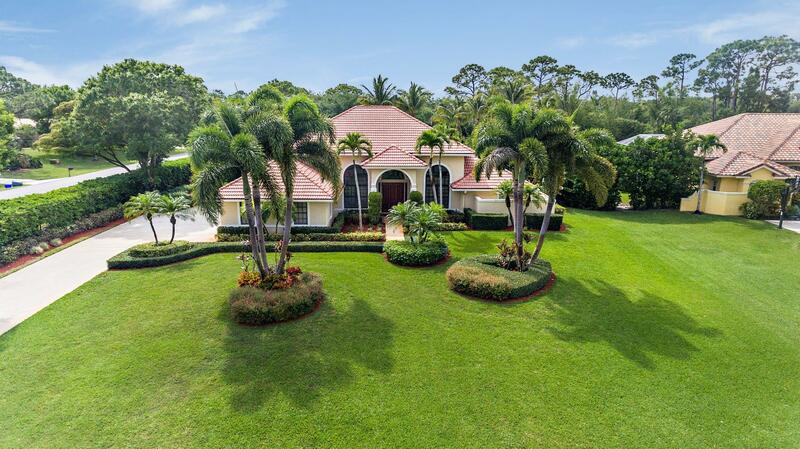 The Thomas Team at Steeplechase would be happy to help you with your real estate needs.